In the last 25 years, Telecom Companies have changed the global landscape by enabling people with cellular phones – in the first two decades it was all voice, and in the last decade it has been about Data and Applications. The momentum was so large that this happened not just in the developed world (where power was adequate), it happened in places such as Africa, India, SEA where Power was in short supply. This focus is there not just for telecom companies but for governments as well for Infrastructure development. Telecom companies have the unique need to keep their networks on with high availability (about 99.9%), and this in turn is dependent on power availability to installed equipment at remote places. Due to this need for power (typically 3Kilo Watt (KW) to 10KW), they become great anchor customers for Power, in areas Power is yet to reach. So not only do these progressive companies drive the Telecom revolution in places, yet to be unconquered, they also think through the logistics of Power and making Power availability efficient. In the process they have been the first ones to adopt IOT to collect data in figuring out a sustainable way to distributed Power in places – not accessed earlier – they are the first ones to reach Deserts, hilltops, lakes etc. – areas where other infrastructure such as Roads, Rails or other transportation systems are yet to be developed. 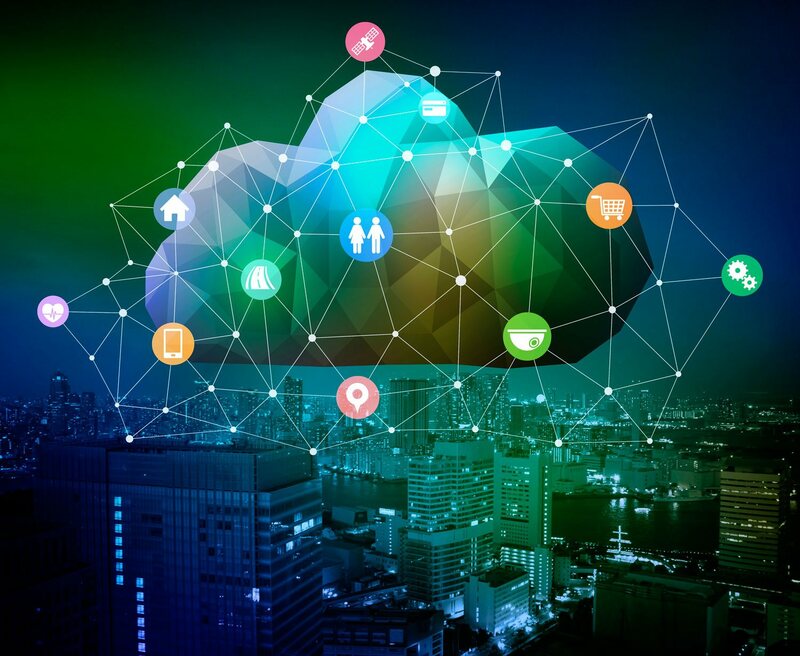 Once data is collected from IOT devices they need to figure out the most efficient way to use it and improve things – for this they apply analytics on the collected data. What can be a better example of this than Myanmar – a country bereft of phones, Coca Cola and banking till about 5 years ago. A large part of the country is still without Roads and Power. When two leading global Telecom Operators from Norway and Qatar, were given the license to build Telecom Infrastructure and service in 2014 – a few expected that from less than a million there will be over 25 million phones in the country in 2 years. These operators set about building infrastructure not just for Telecom, but also arrangements for Power and Logistics to ensure their service worked. In this process they were assisted by leading global investors and passive infrastructure companies. They went out and a built world class infrastructure based on IOT (Internet of things – equipment with sensors) deployed on the top of mountain or remote interiors, which could tell exactly what the power situation was. Site faults, how many liters of diesel required for the next 7 days or how efficiently the battery functioned can be identified by the incoming IOT data. 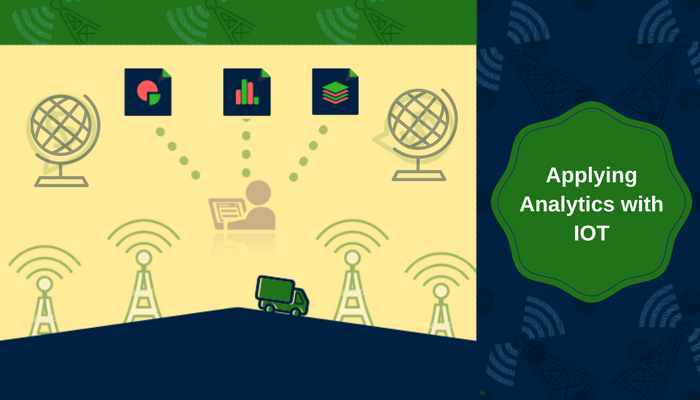 By Applying Analytics to the IOT data, these Telcos are able to predict if any remote location needs urgent attention and if so, then the exact reason. Once the nature of the problem is known, the right person can visit the site with the required material, if any. This would not only ensure that problem gets resolved faster but also the overall cost is reduced. This is because the sites are typically remote and site visits costly. By analyzing and correlating events on site, faults can be predicted and resolved in a preventive and cost effective way. By applying Analytics with IOT Telecom companies have greatly increased efficiency and management at over 5000 sites – and ensured very low Outage levels. Just as some companies have disrupted industries by applying intelligence such as Uber for transportation or Airbnb for hospitality – the distributed energy and Power space is still to be conquered. In the next decade I expect significant disruption in Power Landscape by Applying Analytics with IOT.